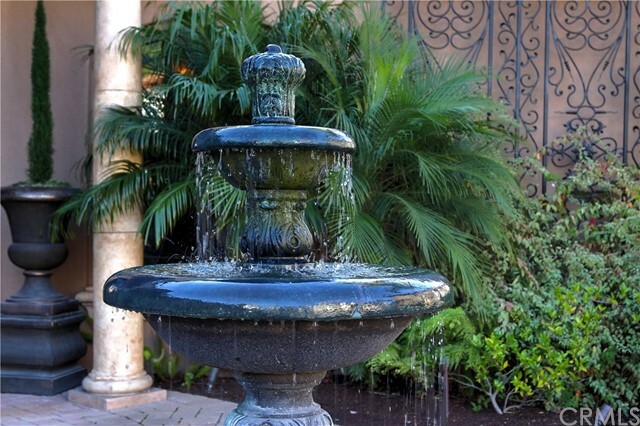 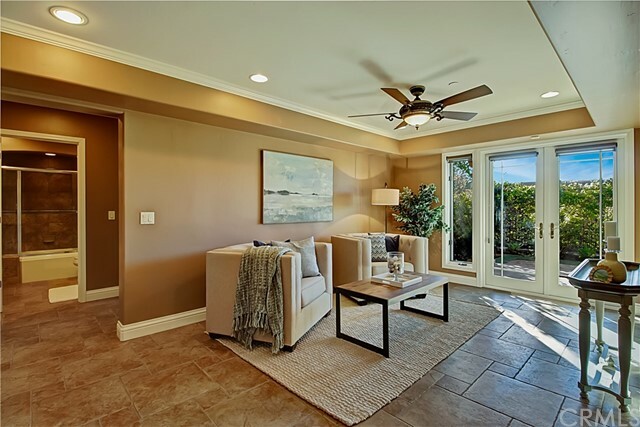 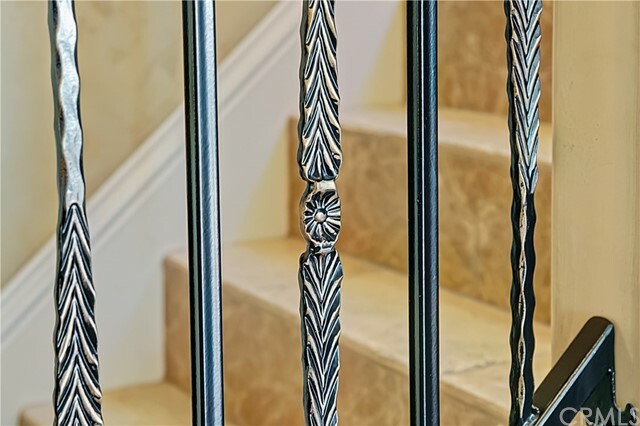 Come experience Shell Beach, South Palisades luxury living at its finest! 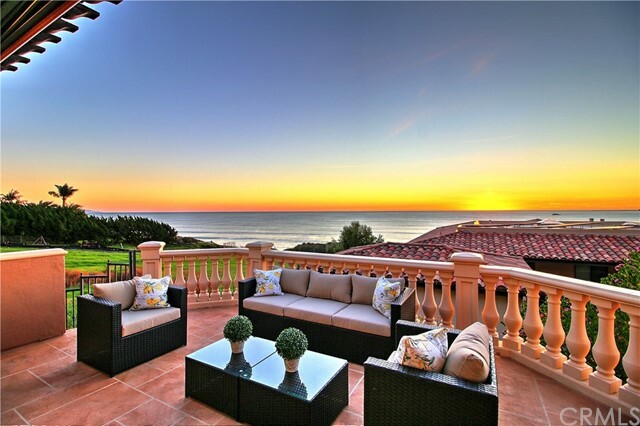 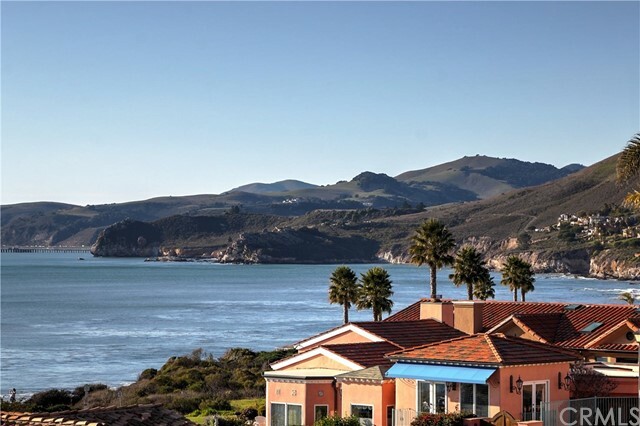 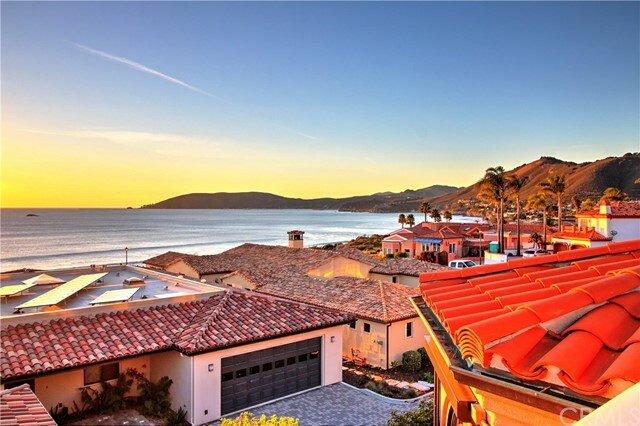 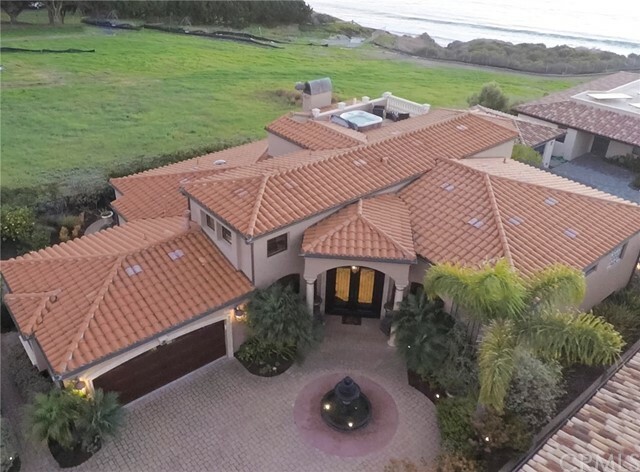 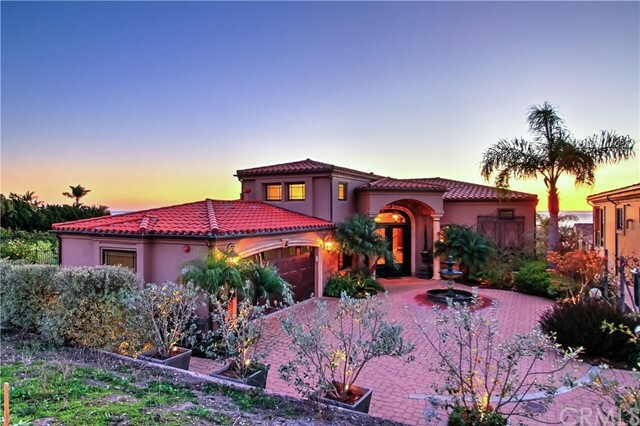 This stunning 5 bedroom, 5 bath Tuscan style home is just steps to the Pacific Ocean with spectacular panoramic ocean views highlighted by the famous chiseled cliffs of Shell Beach. 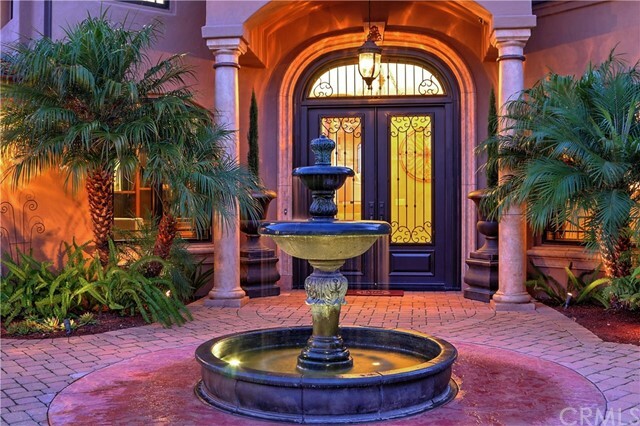 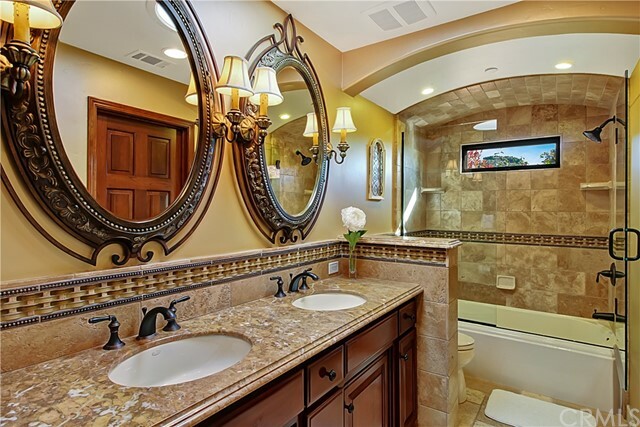 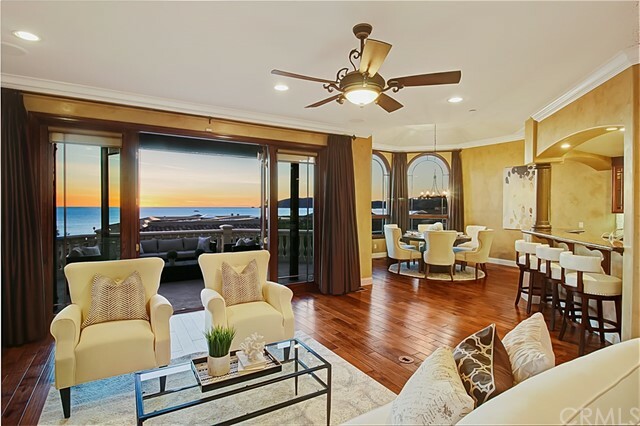 Youll be wowed by the opulent entry, expansive ocean views from the open living space, kitchen and dining room. 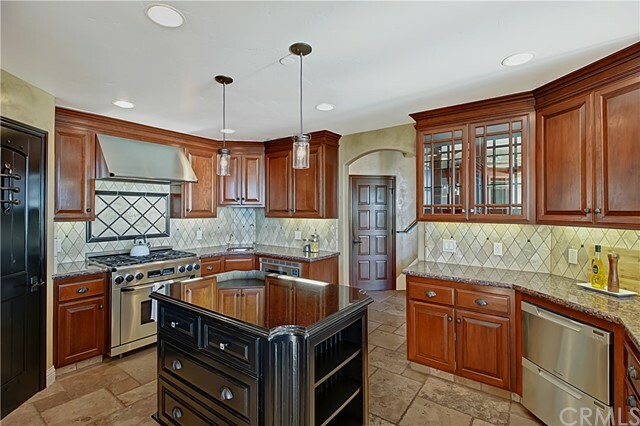 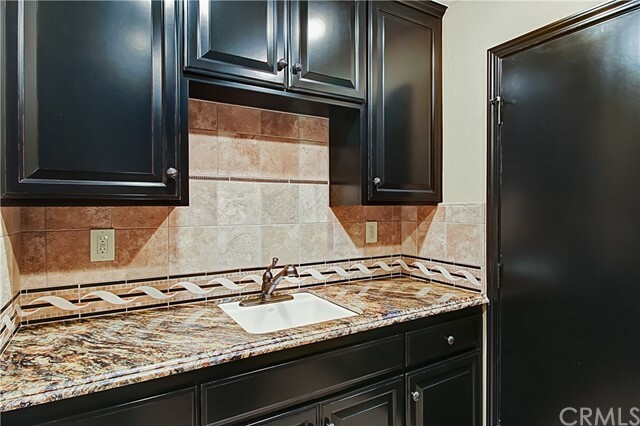 The kitchen features custom cabinetry, quality appliances, granite counters and walk in pantry. 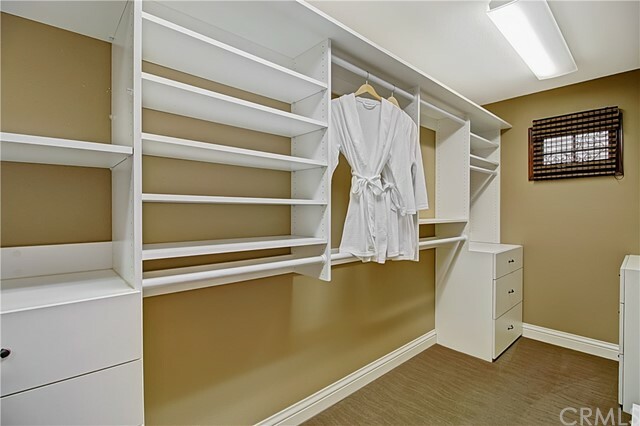 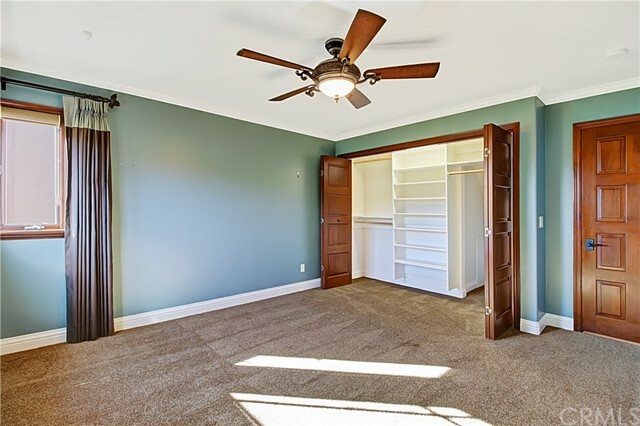 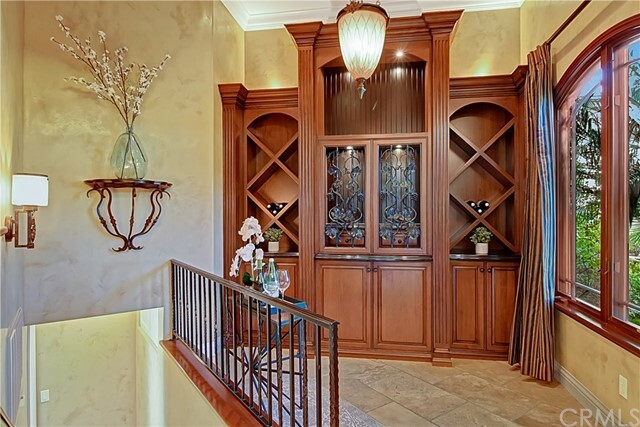 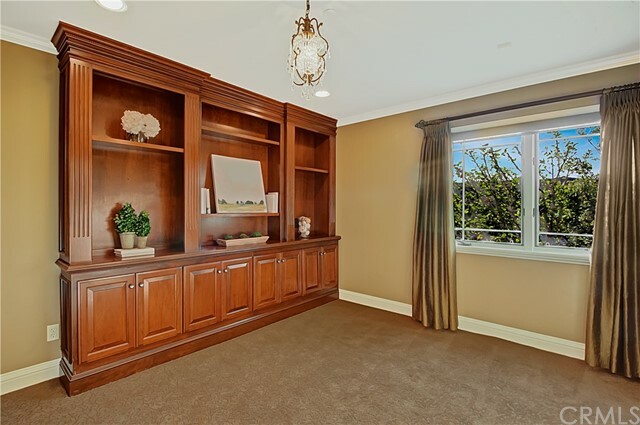 Retreat to the library or wine room where youll find beautifully hand-crafted cabinetry and plenty of storage. 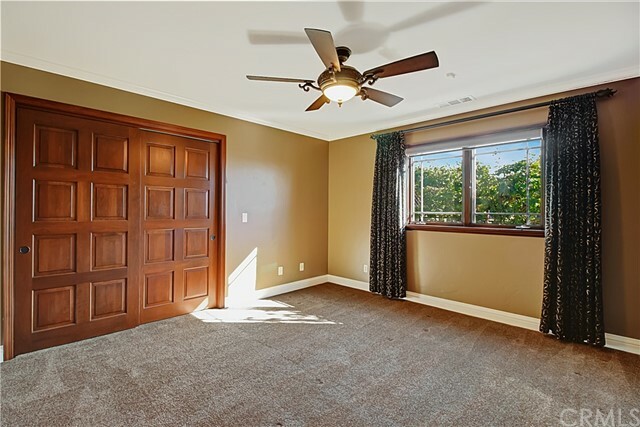 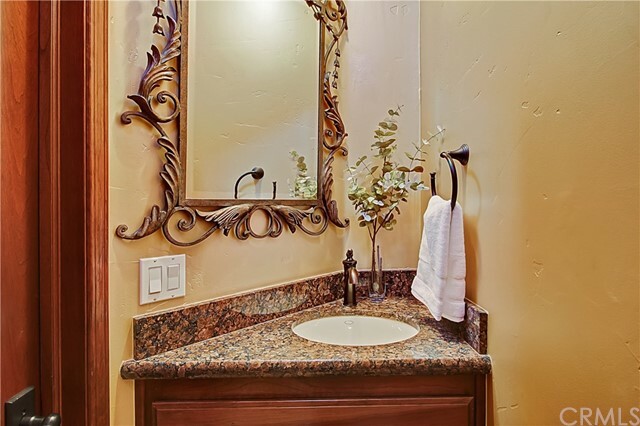 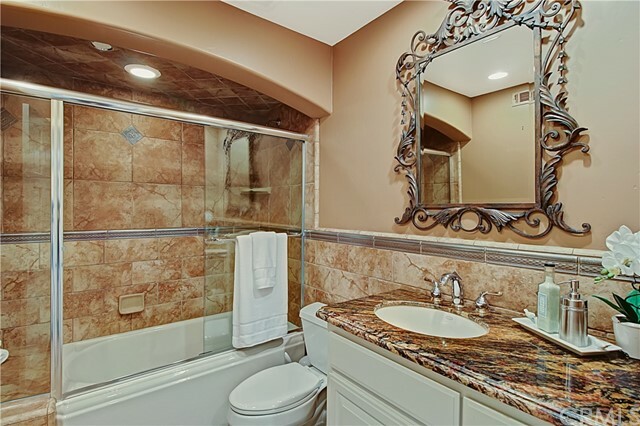 The large, private downstairs area includes 2 guest rooms, a second living area, work out room, and 2 bathrooms. 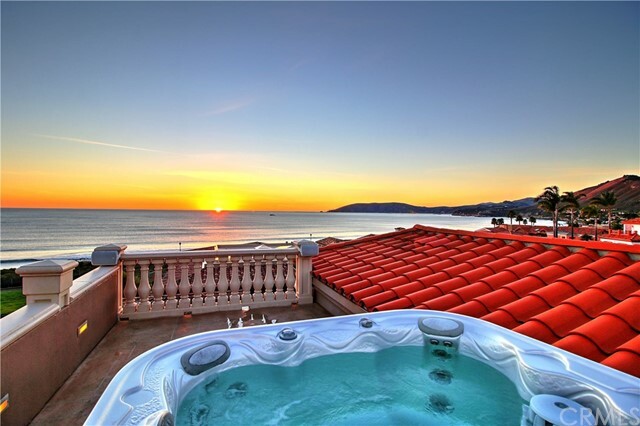 The 3 upstairs bedrooms include a lavish master with bath and private terrace overlooking the Pacific. 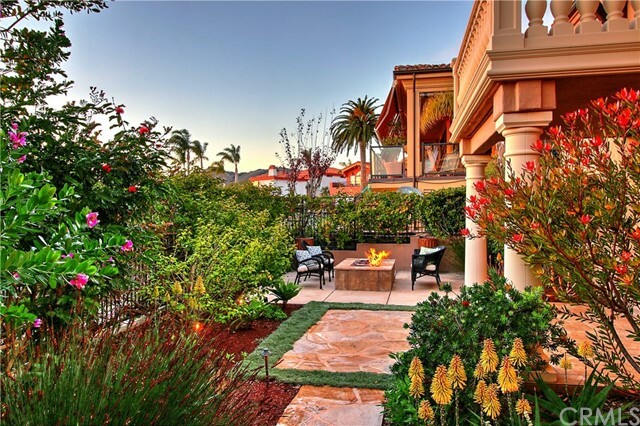 Entertain on the lower level patio with custom fire pit, lush landscaping and an outdoor ocean setting you wont want to miss!